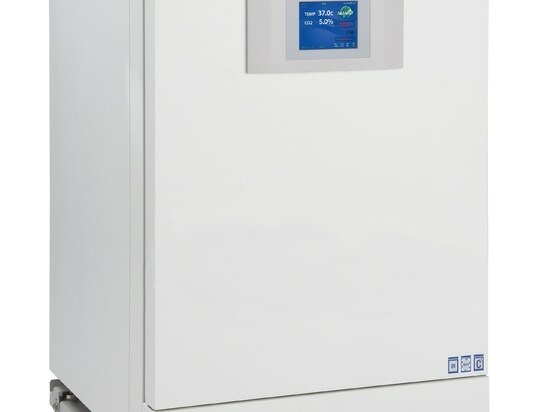 NuAire’s In-VitroCell ES CO2 Incubators provide the most reliable and controlled growth environment that features the fastest recovery times, greater temperature uniformity and technology design to help minimise potential contamination. 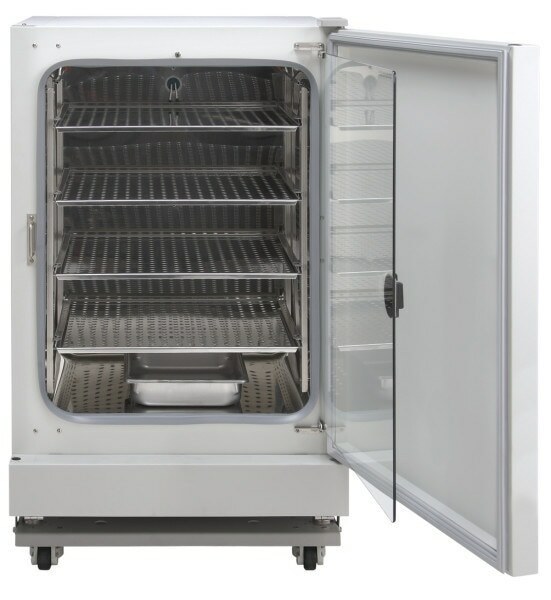 NuAire offers two options for properly heating and maintaining temperature in the growth chamber: direct heat and water jacket configuration. 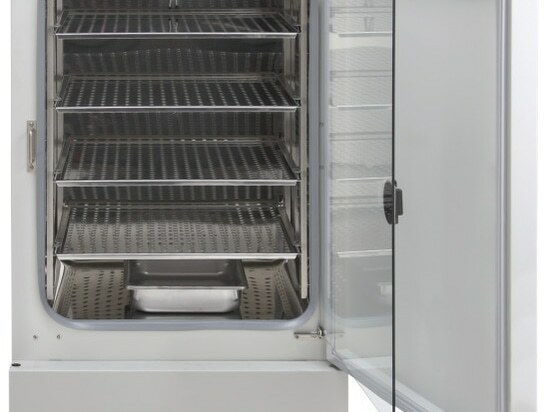 The In-VitroCell NU-5700 and 58700 Direct Heat series use direct heating elements to offer a quick return to the set temperature after the door is opened. The In-VitroCell NU-8600 Water Jacket series uses heated water to surround the growth chamber to offer precise temperature consistency. 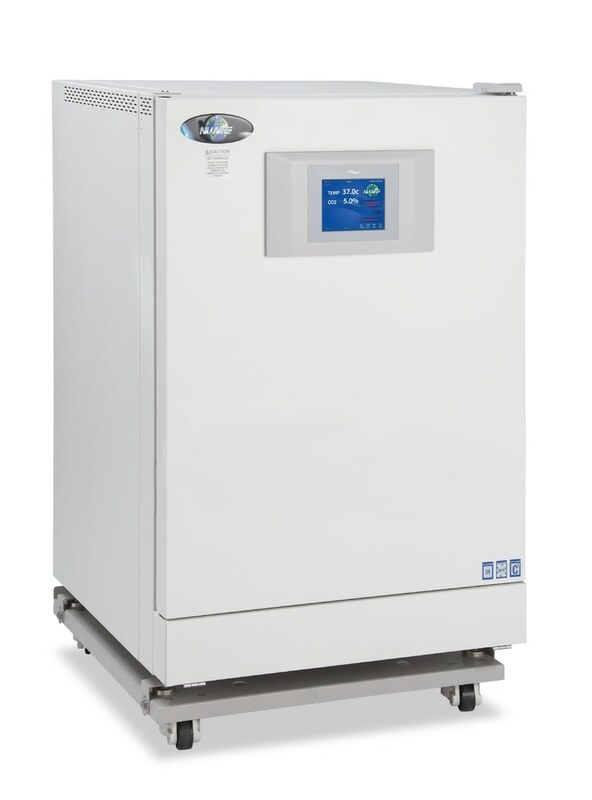 Designed after an ISO Class 5 Clean Room, In-VitroCell CO2 incubators maintain chamber conditions at a slight positive pressure to eliminate contaminated laboratory air to enter the growth chamber. Chamber air and gas pass through 99.99% HEPA filters before entering the chamber. 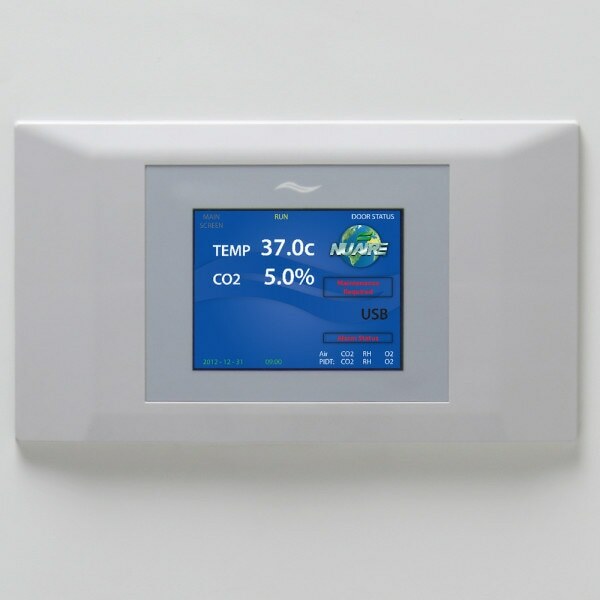 Chamber air is reduced to one air change every 20 minutes to minimise cell desiccation. A sensor bay continually samples the chamber environment and adjusts when needed. There are additional features that provide the user with the most dependable conditions which include Coved Interior Corners and copper surfaces. The Coved Interior Corners create a crevice-free interior that is easier to clean and helps to eliminate potential growth within the areas of the chamber with the copper surfaces help to minimise potential contamination. 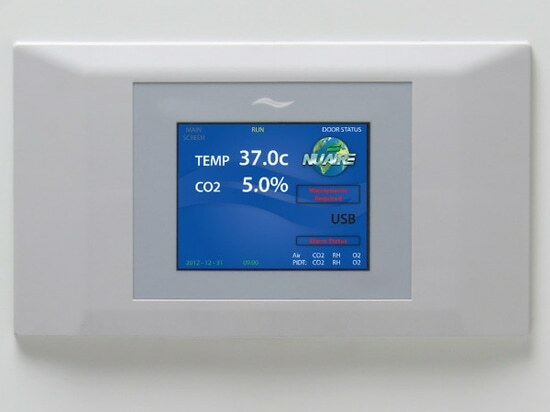 All model series come standard with the NuTouch Electronic Control System (ECS), which is a user-friendly touch-screen LCD that allows for the control of parameters and offers status indicators, on screen instructions and notifications to assist with proper use. The NuTouch ECS also provides on screen maintenance reminders to help the user ensure the product stays in its best condition.